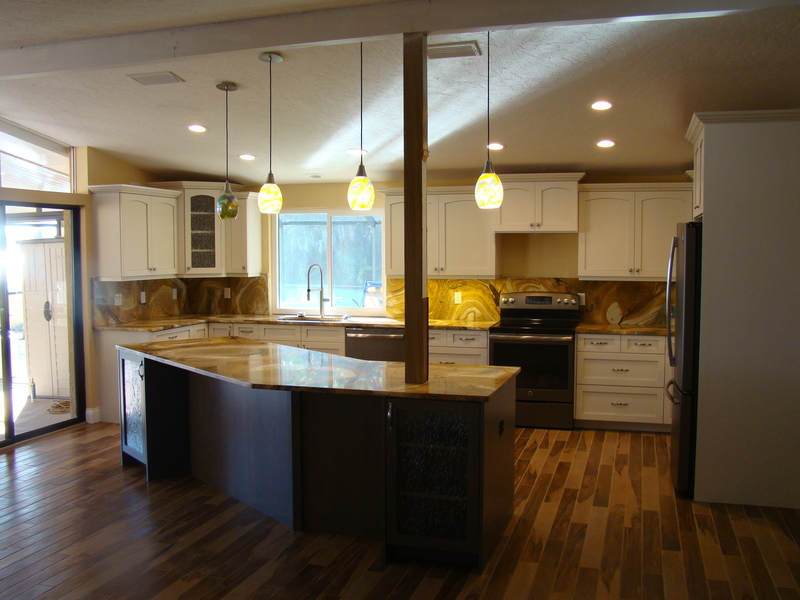 Kitchen Remodeling Boca Grande, FL - R.J. LaBadie Construction, Inc.
We upgraded this outdated kitchen with new, solid wood cabinets, top quality granite countertops, stainless steel appliances, hardwood flooring, and modern pedant lighting above the custom-designed island. 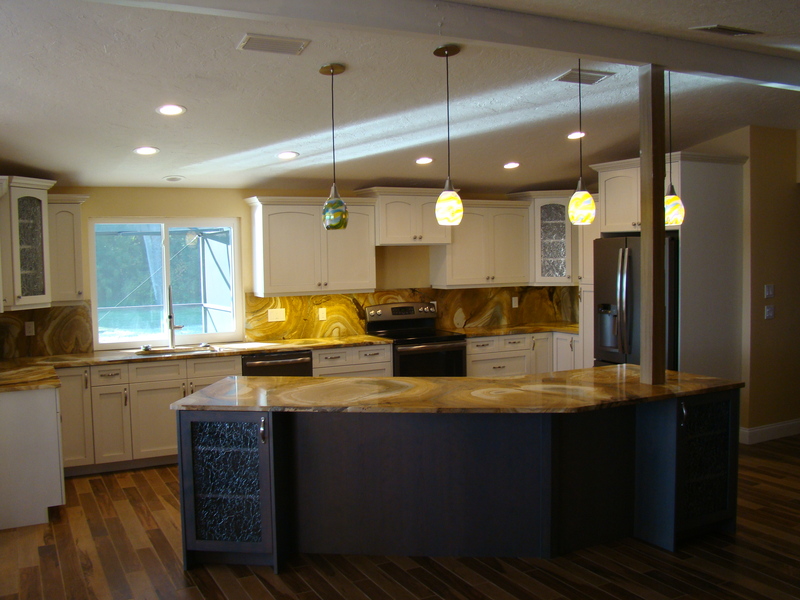 We worked closely with the owner to create a winning design for this kitchen remodel, using our professional expertise to care for every detail of the project from concept to completion. 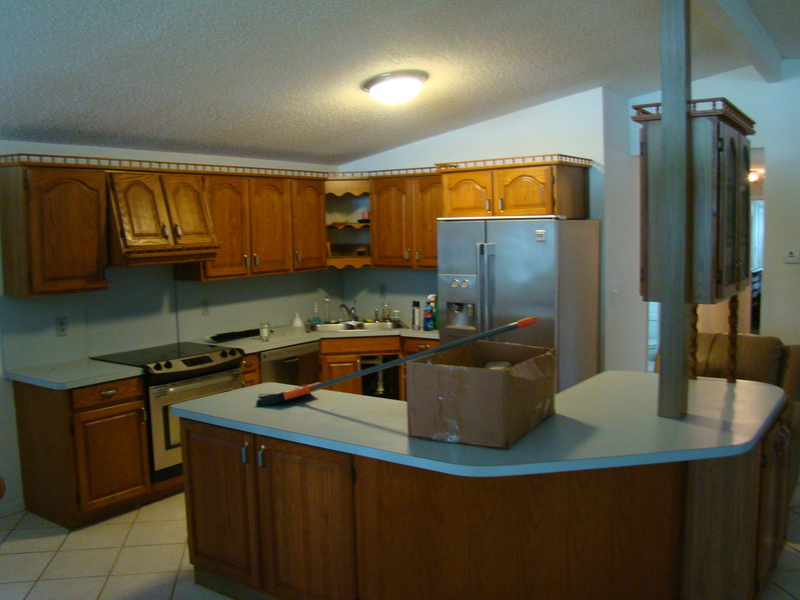 Is your outdated kitchen in need of a fresh look? 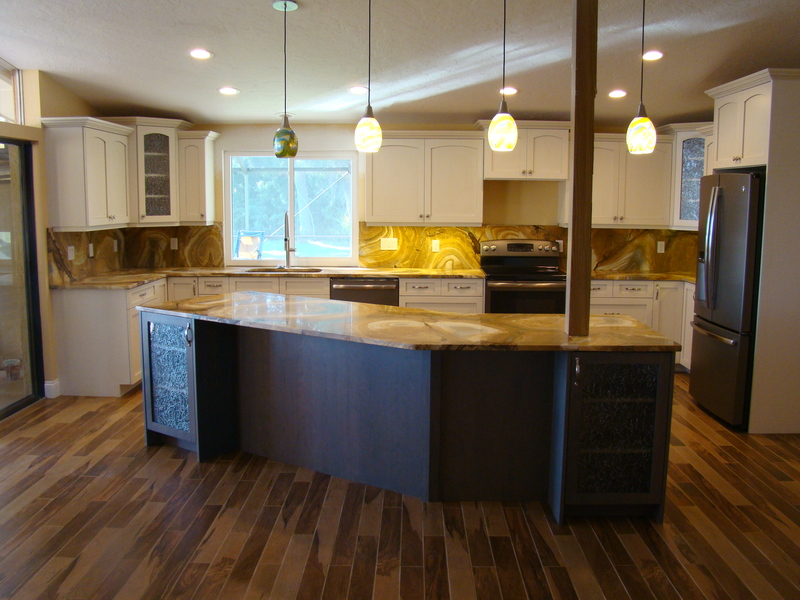 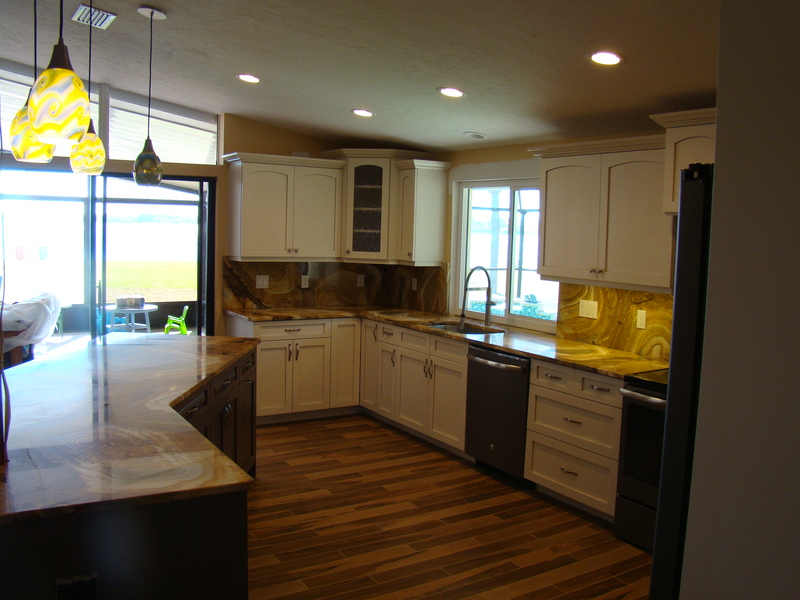 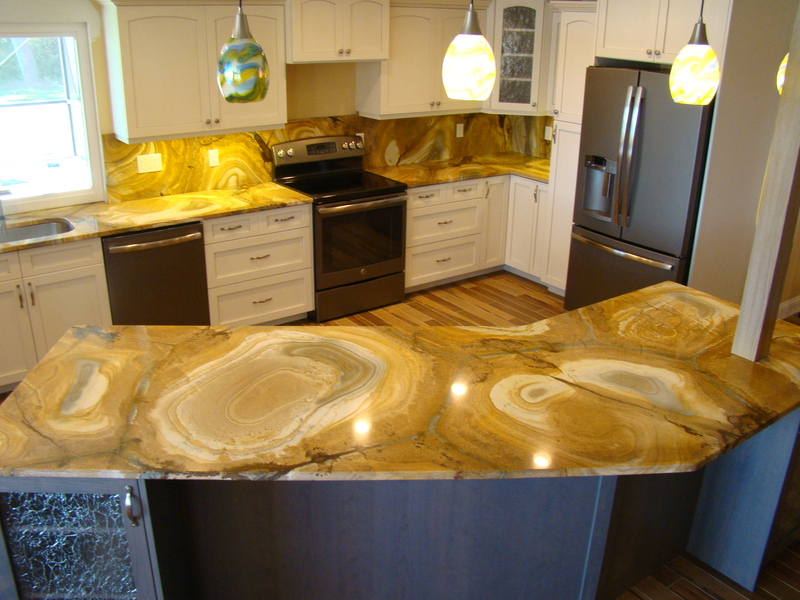 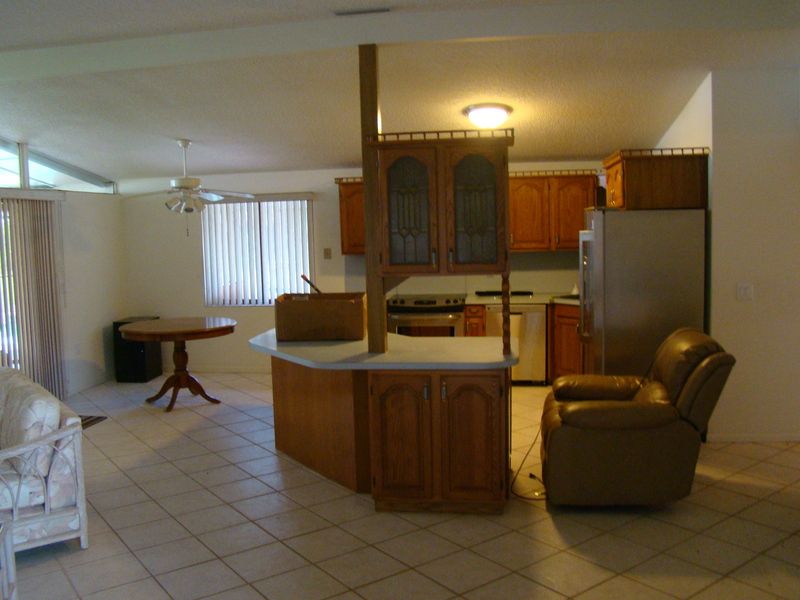 Contact us for more information about our kitchen remodeling services in Boca Grande, FL.